In this edgy debut (definitely not for the fainthearted), first in a trilogy, promising author Roth tells the riveting and complex story of a teenage girl forced to choose, at age 16, between her routinized, selfless family and the adventurous, unrestrained future she longs for. 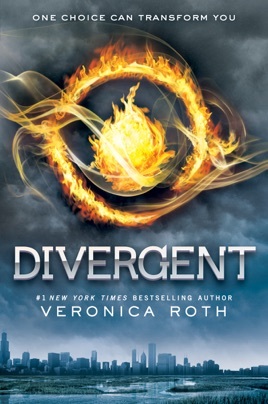 Beatrice "Tris" Prior lives in crumbling dystopian Chicago, where citizens are divided into five factions Candor, Abnegation, Dauntless, Amity, and Erudite depending on their beliefs, passions, and loyalties. 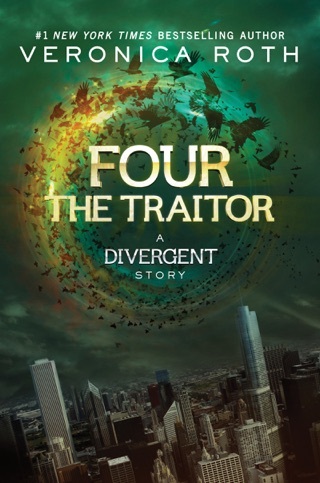 When Tris forsakes her Abnegation family to become one of the wild, fearless Dauntless, she must confront her deepest fears, learn to trust her fellow initiates, and guard the ominous secret that she is actually a Divergent, with the strengths of multiple factions, and is therefore a target of dangerously controlling leaders. 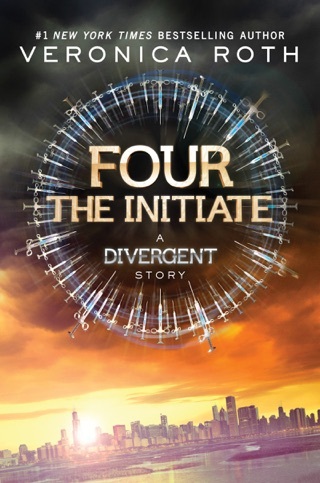 Roth's descriptions of Tris's initiation process are as spellbinding as they are violent, while the tremulous romance between Tris and her protective and demanding instructor, Four, unfurls with heart-stopping tenderness. 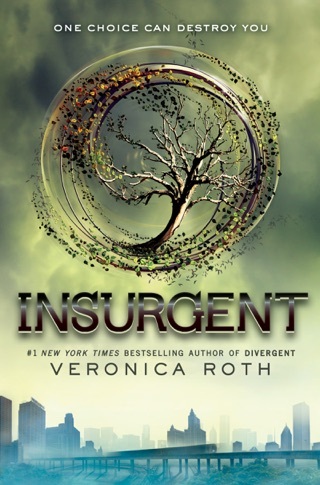 For those who loved The Hunger Games and are willing to brave the sometimes sadistic tests of strength and courage Tris must endure, the reward is a memorable, unpredictable journey from which it is nearly impossible to turn away. Ages 14 up. 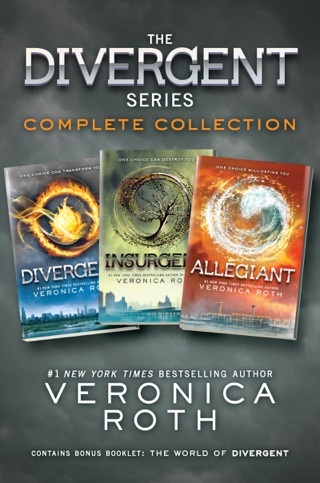 Divergent comes packed with all the features that make up a good novel- action, drama, comedy, and romance. As for the plot, it's creative. But it does seem like many authors are using futuristic societies as the main idea in their novels (Matched by Ally Condie, for example) These books have striking similarities. Therefore, for the most part, I could easily guess what was going to happen next. 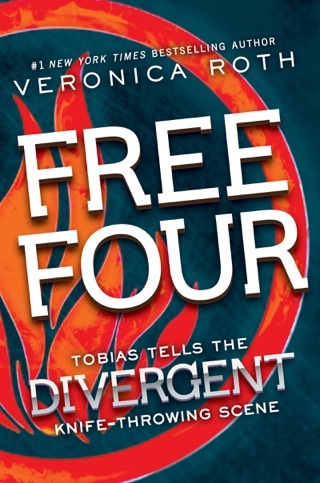 Though, Divergent still had some tricks up its sleeve that kept me reading. However, I wasn't all too satisfied with the Sopranos-style ending. 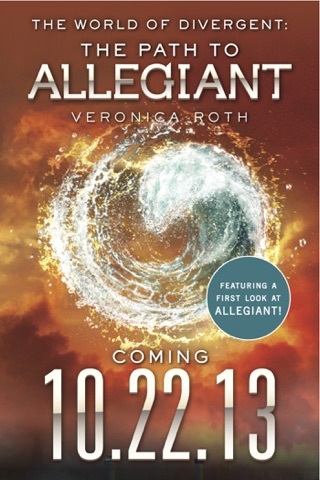 Nevertheless, this book has powerful meaning and I look forward to its sequel. Amazing. 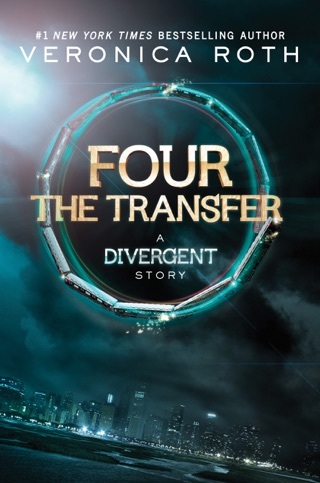 I thought Divergent was completely unpredictable and thrilling. 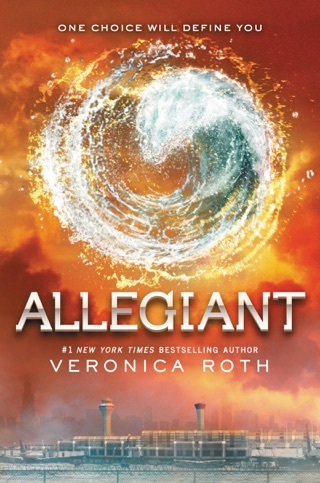 Very well written and definitely one of the best books I've ever read. Theme is a lot like The Hunger Games and Matched but its also very unique. Couldn't put it down. 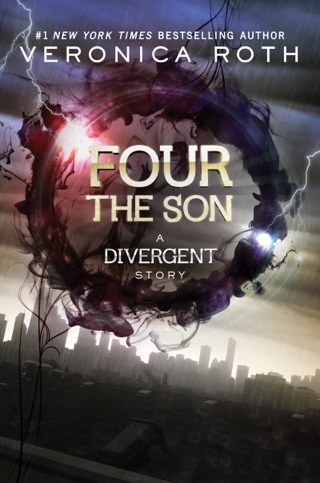 Divergent is a must read.